When it comes to my hair, I have to be really cautious about the products I use. My hair is super fine and thin, but there’s a lot of it (so my hairdresser tells me!) Which means that I feel like I have the flattest hair in the world, and serums, masks and things like that can be great for encouraging growth and strengthening my hair – but they instantly make my locks look even flatter. Which isn’t a good look on anyone, let’s be honest! For me to use products that are past an everyday shampoo and conditioner, I have to be sure they’re going to do some good without weighing my hair down and making my hair impossible to work with. There’s so many lovely hair care brands out there right now, with wonderful products for every hair complaint you could have. But little old me can’t use most of them because my hair is just so darn thin. It’s such a pain. However with us now being in the summer (we can say that right?!) and spending more time outside, I have wanted to allow my hair some TLC time to pick up from the nasty winter we had. My hair is also badly in need of a trim but my trusted hairdresser is on maternity and I’m scared to visit anyone else, so I needed something that was going to give me exceptional results. 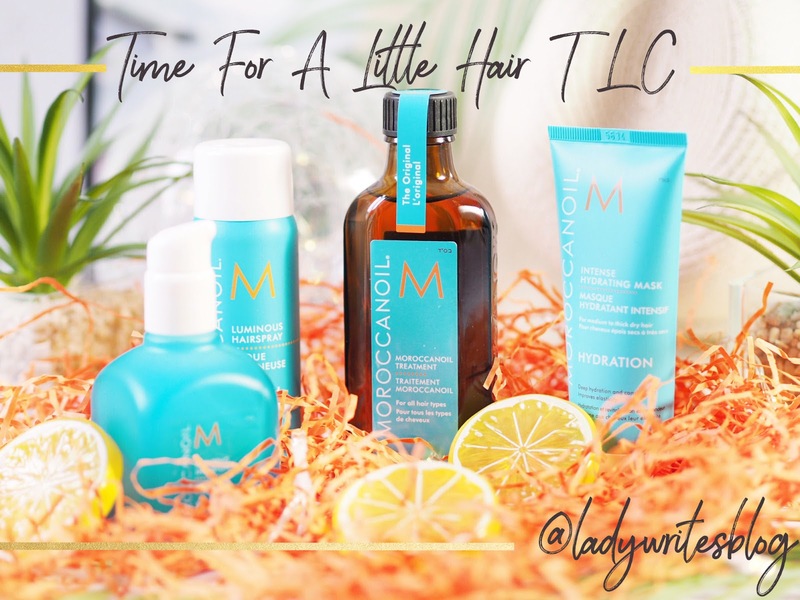 Which is when I knew it was time to crack out the Moroccanoil products. Years ago my mum got me some of their products and I adored them. They smelt lovely and looked after my hair amazingly well – the shampoo and conditioner were a firm favourite. For hair products, they don’t come cheap but they are worth every penny and I classed them as a hair investment. 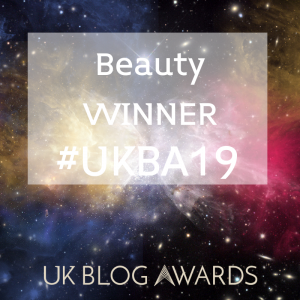 Like anything else in beauty – invest in it and look after it and you’ll reap the rewards. SO when I decided to revisit my old favourites, I had confidence they would deliver top notch hair results. 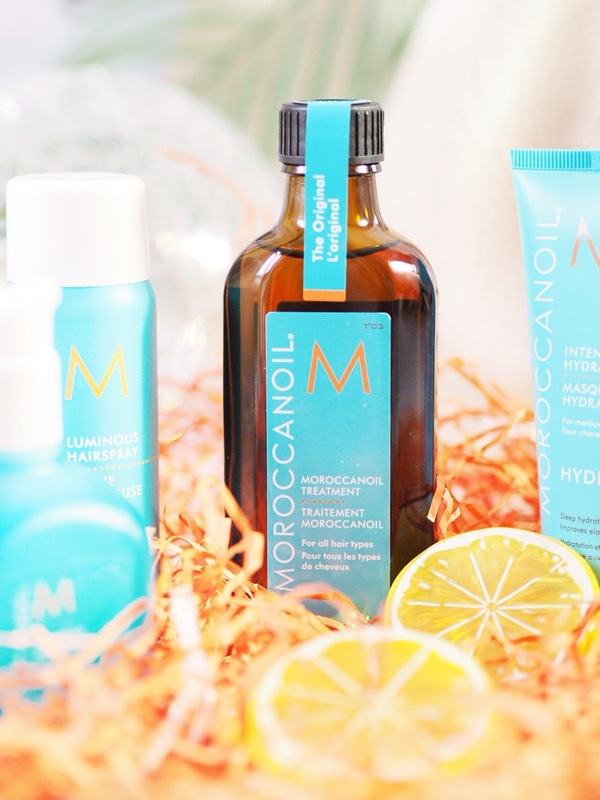 I started with the Moroccanoil Treatment which is probably one of my favourite hair care finds from recent times. This lightweight oil absorbs into the hair and really helped the ends. 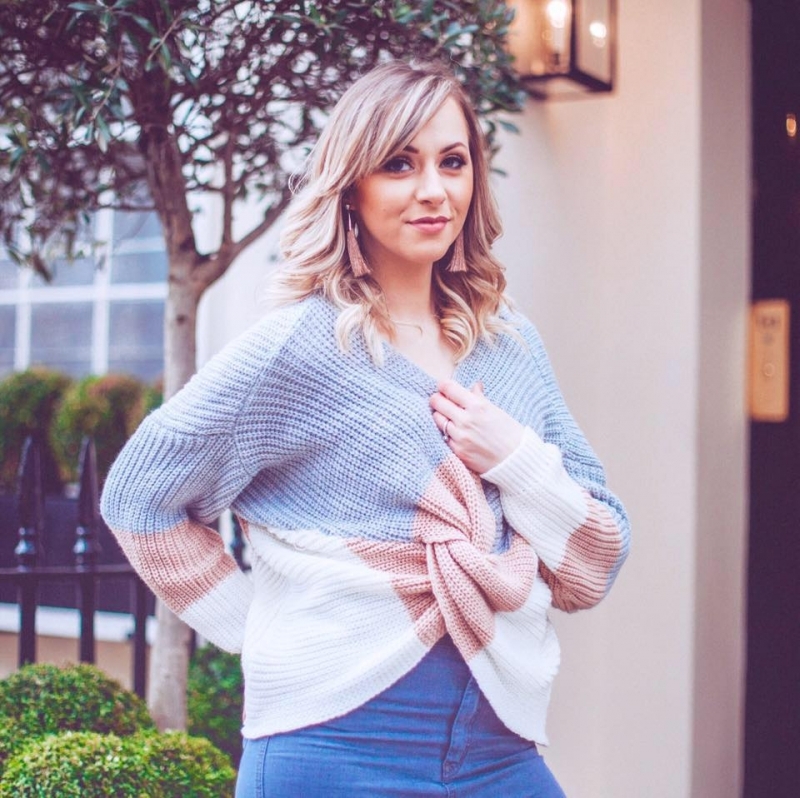 My split ends didn’t seem so noticeable and I would say my hair overall felt stronger – and the shine it gave was amazing, my hair looked and felt super soft and for the first time in ages it felt nourished. I also noticed that it helped with making my hair less frizzy/tangled. Because I have a lot of bleach on the lower half of my hair (ombre lover over here) I find the bottoms get really knotted up, but this actually helped to smooth out the hair – which I assume is from the deep conditioning and nourishing that it offers. With regular use I’ve found this like a face mask for my hair – and I love it. A wise investment for picking up your hair from a bad place. 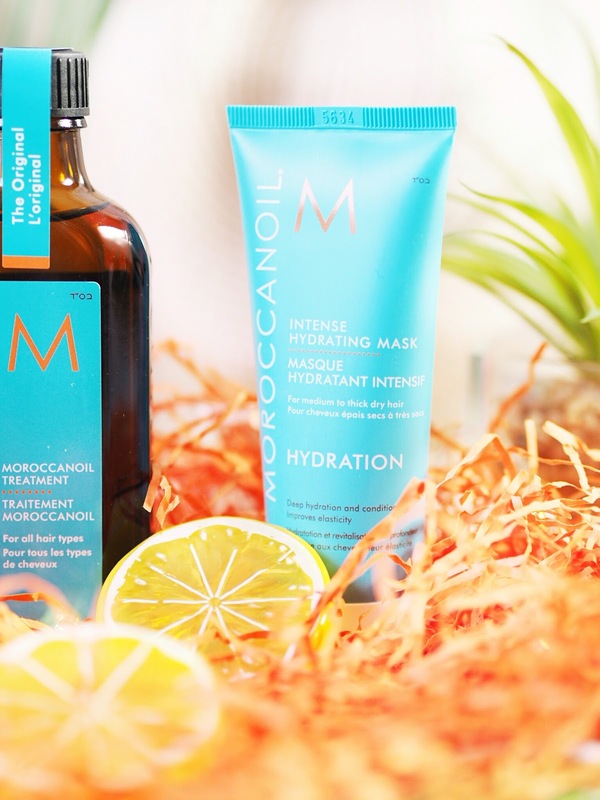 Speaking of masks, I combine the use of the Moroccanoil Treatment with their Intense Hydrating Mask – which is probably another reason that my hair has felt so nourished. 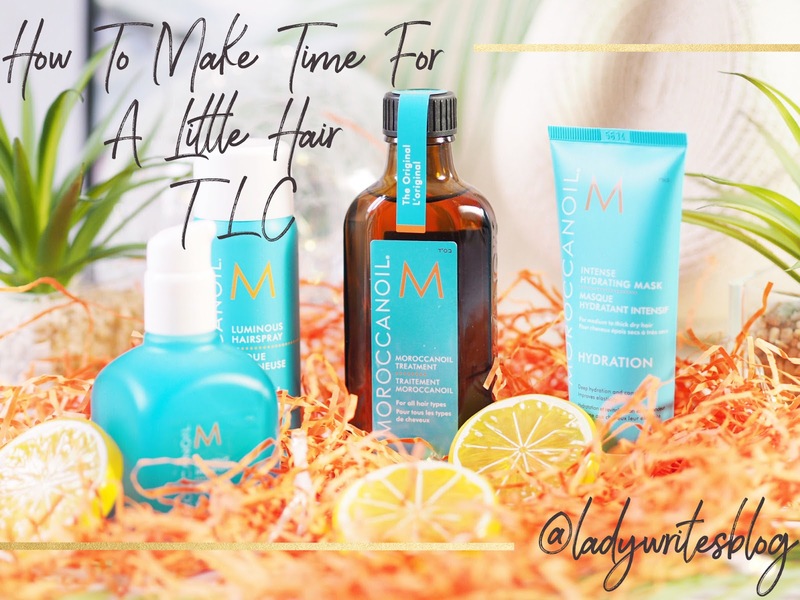 This leave in mask needs just five minutes to work wonders – AND it’s designed for the fine hair people like me! Which means it doesn’t weigh down the hair – hallelujah! I find that this injects a bit more life and bounce back into my hair and I’m using it once a week for some hair TLC. Plus this one comes in under a tenner, so it’s well worth investing in. 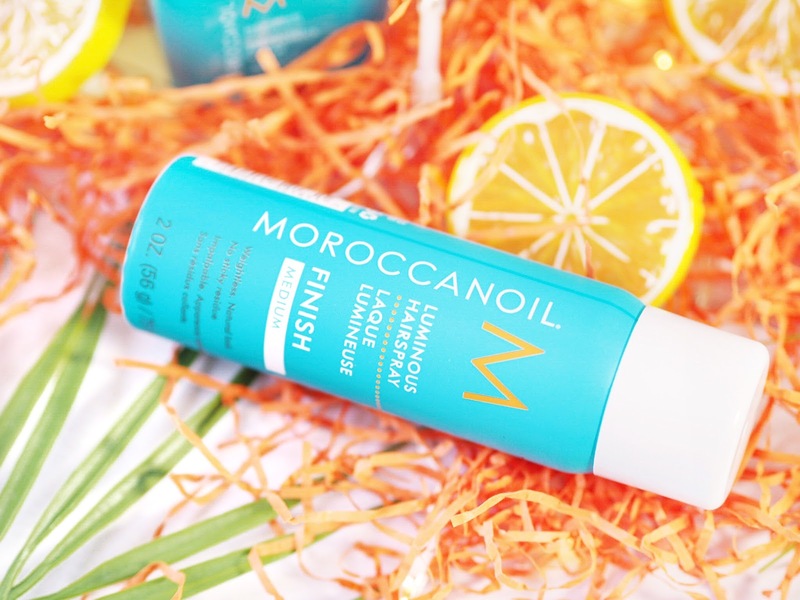 Then finally, I’ve switched my daily hairspray to the Moroccanoil Luminous Hairspray. I figured that while I was switching everything up, I’d give their finishing spray a go and I’m so glad that I did. Less of a holding spray and more like a spray to give the most amazing shine, this has really given my locks that finishing gleam that makes hair look so healthy. I find this keeps frizz at bay and helps keep things looking slick. Like the Instagram filter for your hair. So for me, something simple like switching up my hair products and investing in some treatments to keep things looking and feeling healthy has really given my hair the TLC that it needed. Things are feeling fresher and looking better overall. And while I may never escape from being stuck with fine and thin hair, I can make the most of what I’ve got.